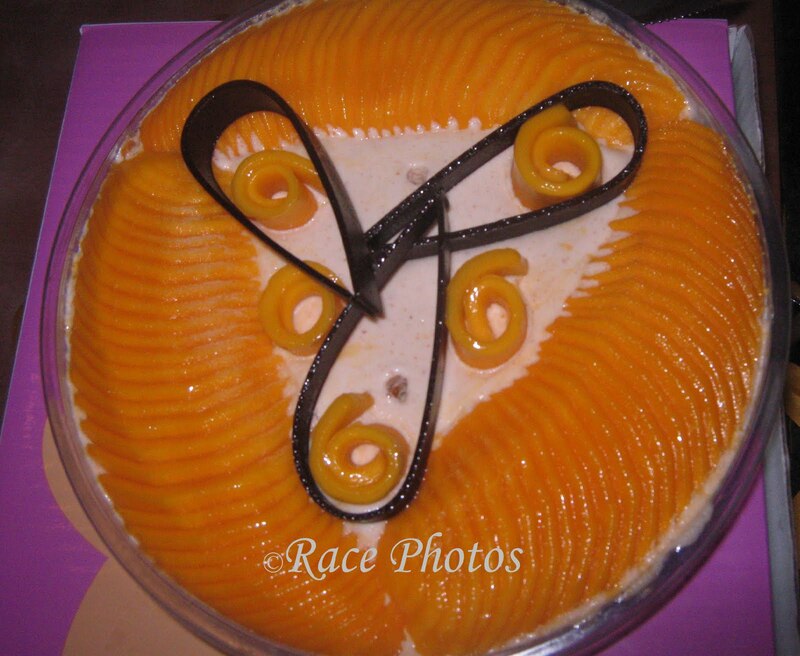 This is the refreshing and yummy Mango Sans Rival from Cara Mia Gelateria in Missouri Square, Connecticut Greenhills, a crunchy meringue wafer layered with mango and sans rival gelato with sliced ripe mangoes and chocolate curls on top. You can have this cake at Php550.00 per round cake. Other equally delicious Cara Mia Gelato cakes are Choco Tartufo, Merry Berries, Choco Sans Rival, Banana Blast and Spumoni Surprise. Click the badges for more yummy food entries.Happy Friday! Would surely make you drool! yummy! wow, that's the best looking sans rival cake i've ever seen! would love to try that one of these days! wow i like it so much. Happy FTF! ang sarap, nakakapaglaway naman yan, may iba pa bang branch ang cara mia? ayay. 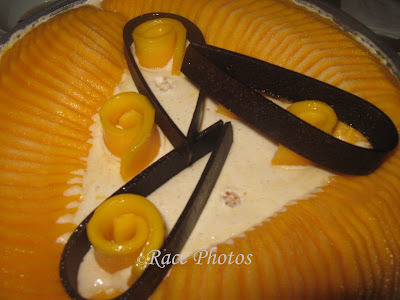 ang sarap na man nyan..
Hope you can come and visit my Food Trip Friday too. have a blastful weekend, and hope you check out my entry here too. wow, that looks really great and beautifully done! i bet its delicious...have a great weekend!